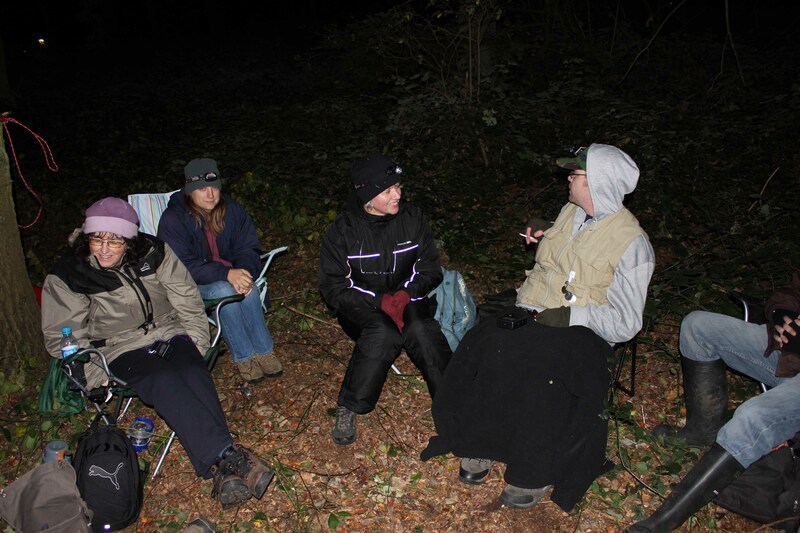 11th October saw a brave group of bat group folk wrapped up against the cold waiting to see if any bats would come into our nets at another of our swarming sites. The weather was against them really as it was a chilly night with quite a strong wind. 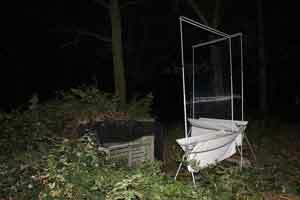 Chris Vine from the Cambridgeshire bat group brought his harp trap along but the bats were canny enough to ignore it. This entry was posted in Join us and tagged autumn swarming, harp trap., survey. Bookmark the permalink.